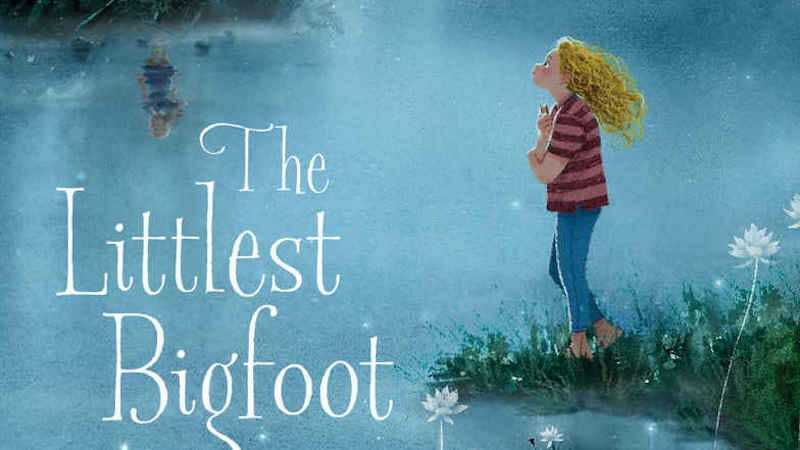 Fox is making an animated feature that sounds just perfect—an adaptation of Jennifer Weiner’s children’s book The Littlest Bigfoot, about two 12-year-olds who feel like they don’t belong in their worlds but do love each other. The best friends are one human and one Bigfoot. The book—the first in a planned trilogy—follows the bullied Alice as she becomes friends with Millie, a Bigfoot who is small for her a Bigfoot. The friendship unintentionally leads to the discovery of Millie’s people. It’s an animated movie centered on two female characters and with a message about bullying and finding a place to belong. And the book, at least, is funny. Please let this be as good as it sounds.